Amelia is one among the hundreds of JPS students who benefit from having a well-rounded music program in the district. The benefits of music to a child’s education are well-documented. According to the National Association for Music Education, musical training helps in developing language, reasoning and mastering memorization, promotes pride in craftsmanship and achievement, increases engagement and success in school, and offers ways for students to relax, learn about teamwork, responsible risk-taking and healthy social-emotional development. 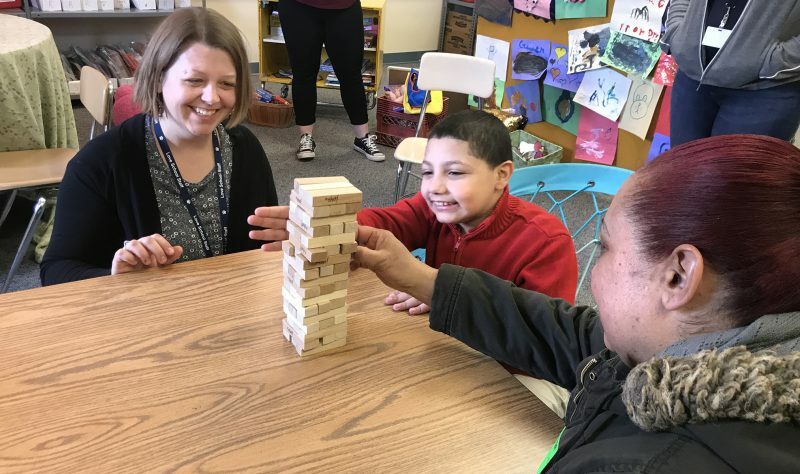 Goal 2 of the JPS Strategic Plan specifically states our commitment to creating an engaging and nurturing school environment, in and outside the classroom, rich with opportunities that develop the whole child by offering a wide variety of interactive opportunities and co-curricular activities. Music fits that bill for many students. Music also fosters higher expectations in students. 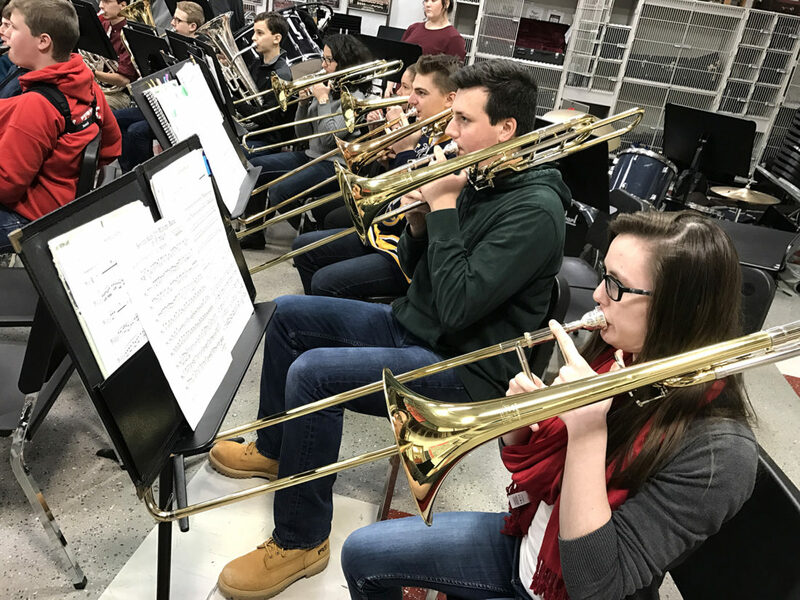 Concert Band trombone players, Mackenzie Abbey, Ben Russo, Christian Dolce, Christina McMillan and Sarah Pillittieri warm-up during a recent rehearsal. 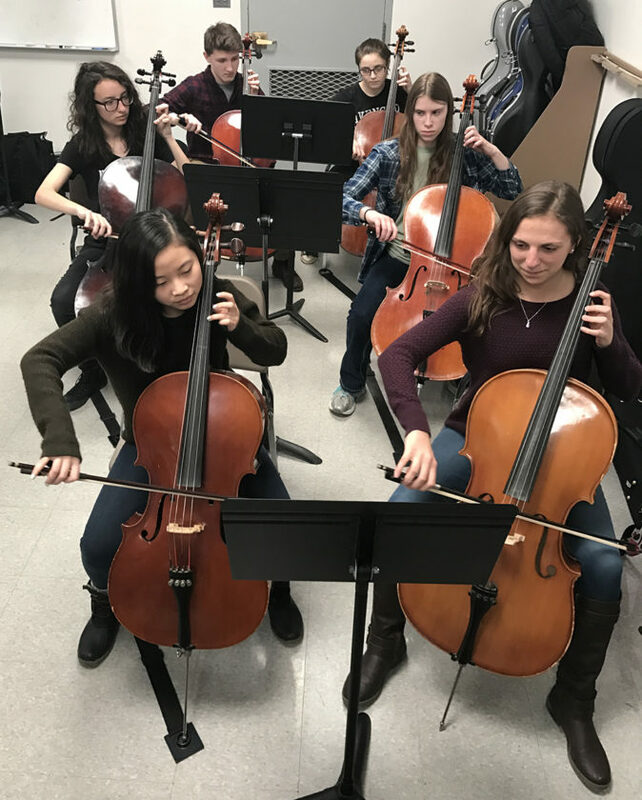 Jamestown High School cellists, Mei Maxwell, Kailey Marra, Kameron Rhoades, Jena Luce, Hannah Hornyak and Amelia Dolce during a recent rehearsal. According to the Arts Education Partnership, music increases students’ average SAT scores. An analysis of 10 years of SAT data revealed that students who took four years of arts courses in high school earned the highest scores on both the verbal and math SAT, but overall, students taking any arts courses scored significantly higher than students who took no arts courses (Vaughn et al., 2000). Of these students, those who took music courses earned the highest math and second highest verbal SAT scores (College Board, 2010). Students who study music also outperform their non-music peers in assessments of math, and the advantage that music provides increases over time. These findings hold true regardless of socio-economic status and race or ethnicity (Baker, 2011; Catterall, 1998). Additionally, students involved in instrumental music do better in algebra, a gateway for later achievement (Helmrich, 2010; U.S. National Mathematics Advisory Panel, 2008). JHS students in particular benefit from numerous ensembles and classes to flex their creative muscles. All choral and instrumental ensembles meet daily at each appropriate rehearsal site. Sectional rehearsals are provided for students on a rotating basis during one period per week throughout the year. JHS has approximately 290 students involved in its music ensembles. All students who participate in ensembles receive academic credit for each year the student participates. JHS has a long-standing tradition with its choral program. The JHS A Cappella Choir is the most select group among all choral experiences. Membership is based upon acceptance through a successful audition for the director. 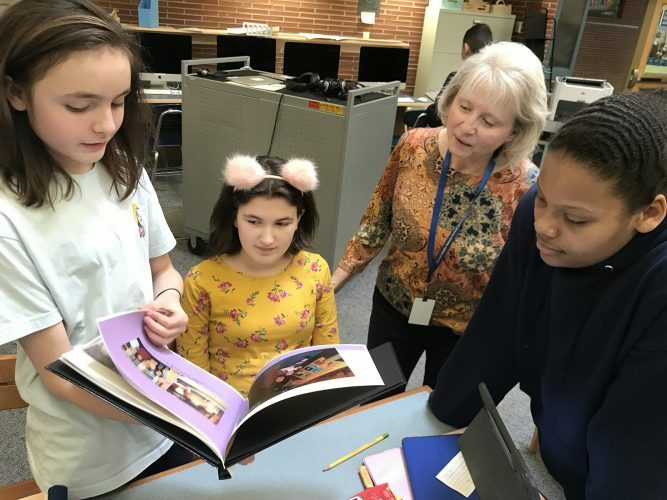 As members of the A Cappella Choir, students participate in additional choral groups, including Madrigal Singers, Men of Tomorrow and Ladies of Today. The A Cappella Choir gives over twenty performances each December, and marked its 92nd Annual A Cappella Vespers performance in 2016. 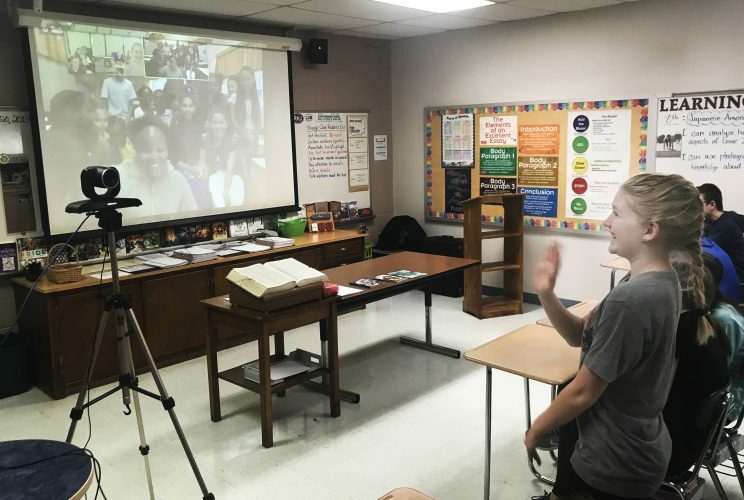 The A Cappella choir has traveled extensively throughout its history, including a recent tour of Washington DC where the choir performed at the Basilica of the National Shrine of the Immaculate Conception, Arlington National Cemetery, Holocaust Museum, and several National Monuments. 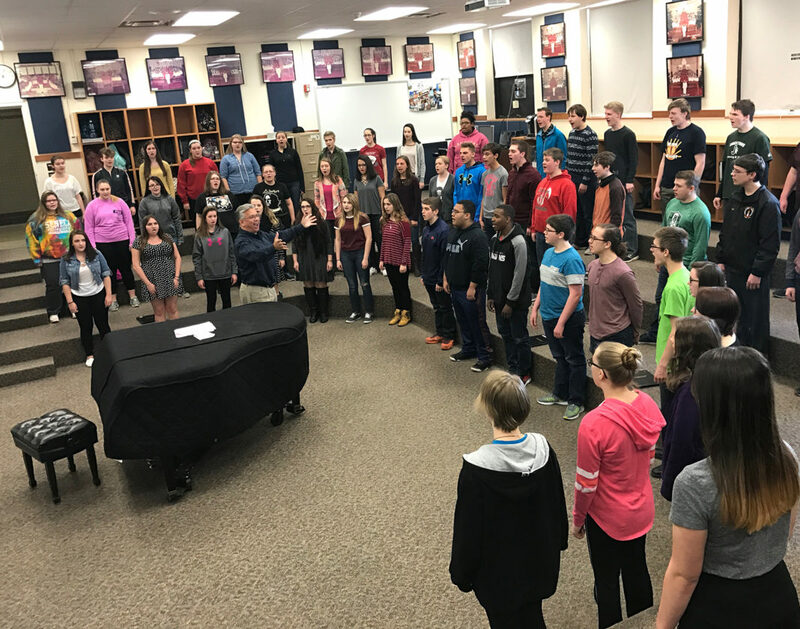 The JHS Mixed Chorus, composed of students from grades 9-12, is the feeder group for the A Cappella Choir and is open to anyone desiring to participate in a high school choral ensemble. Membership enables students to receive a musical experience and develop basic techniques in vocal music, while singing in a variety of styles and languages. Symphonic Band includes students from 9th to 12th grades. The band learns to perform and appreciate varied selections from the appropriate literature. Acceptance into the ensemble is based upon successful completion of eighth grade band and director recommendation. Concert Band is the most select instrumental ensemble at JHS. Students will learn to perform and appreciate varied selections from the finest available literature. Acceptance into the ensemble is based upon a successful audition for the director. The Concert Band has also received awards, such as Gold with Distinction ratings at NYSSMA Large Ensemble Festivals. The JHS Red Raider Marching Band has four state championships to its credit (1991, 2002, 2014, 2015) and is a source of pride in our community. 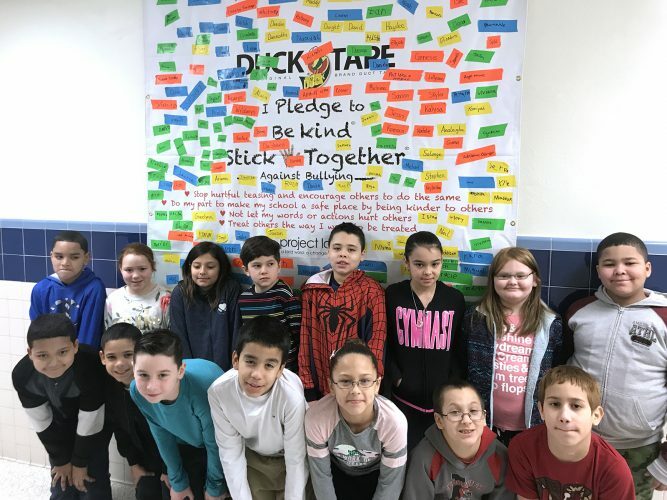 The band has had opportunities to perform across the country, further promoting and enhancing the JPS music program’s reputation, and will be headed to the St. Patrick’s Day Parade in Chicago on March 11. There are currently 50 String Orchestra students at JHS, which is the biggest the string ensemble has been in 13 years. There are 67 students in the Concert Orchestra. String Orchestra is for all orchestral string players with previous experience from a middle school string program. 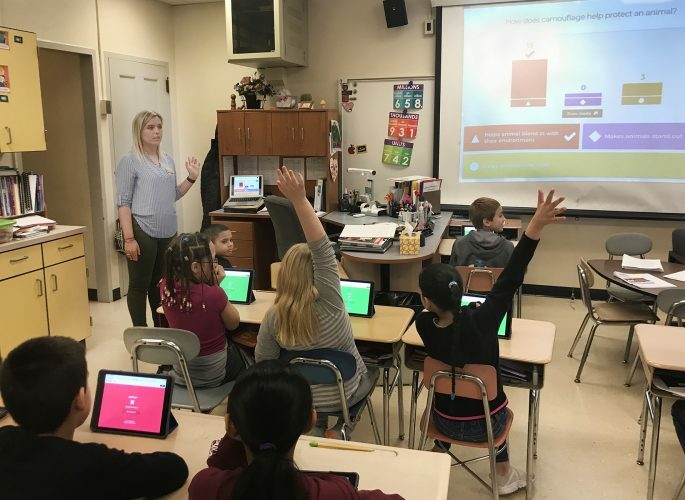 Students will learn to perform and appreciate varied selections from appropriate literature and will rehearse once a day during the school day. Concert Orchestra is for all orchestral string players and select wind and percussion players from the Concert and Symphonic Bands. The band and orchestra directors base membership solely on recommendation and typically rehearse only once a week after school. The orchestra has taken trips to Virginia Beach, Cleveland and Disney World and performs four concerts throughout the school year along with select string students participating in the Western New York Chamber Orchestra Side-by-Side concert. In addition to the music ensembles, students also have the opportunity to participate in the school musical each year. 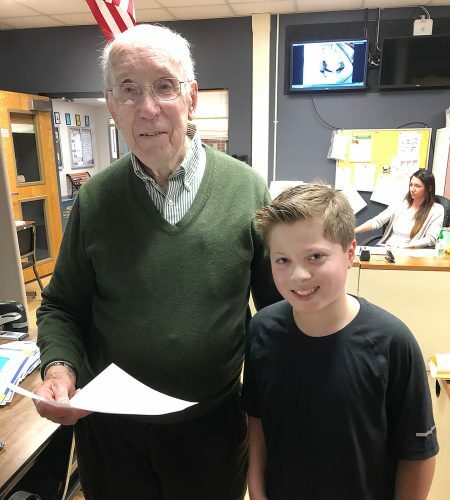 This year’s musical, “Seussical,” directed by Lauren Scharf, will be held on March 30 at 7 p.m., March 31 at 7 p.m. and April 1 at 2 and 7 p.m. The musical gives students many opportunities from vocals to Pit Orchestra to use their musical skills to perform for the community.